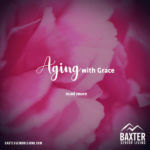 For some of us, while we may not want to accept it, there comes a time when we know that our parent is no longer able to cope on his own and needs some form of assisted living. 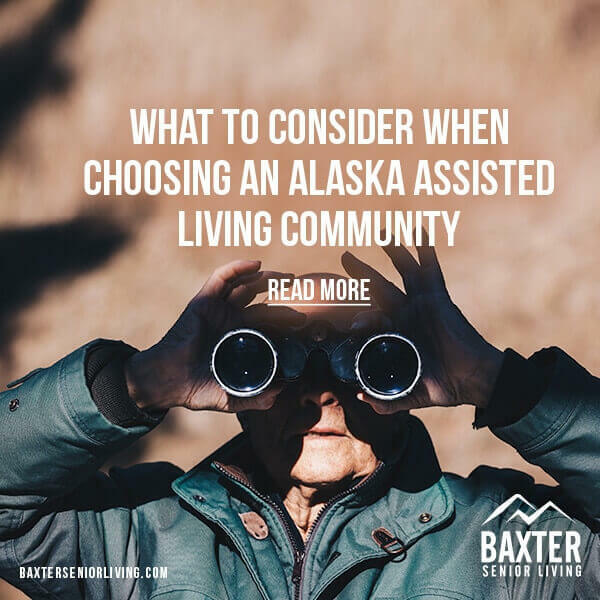 But while we may have an idea of what our parent can and can’t do for himself, we may not be so sure when it comes to choosing an assisted living facility. Because as well as wanting to ensure that our parent is adequately cared for, we will also want to ensure that he’s in an environment in which he can continue to enjoy the remaining years of his life. It’s not an easy job choosing the right assisting living community for a parent. Not only do you have to consider your parent’s current needs, as well as your own, but you also need to consider what she may need in the way of assisted care in, say, five years’ time. While assisted care is for seniors who aren’t dependent on complex medical supervision but need some friendly assistance with day-to-day activities such as bathing, dressing, and medication reminders, your parent’s health care needs may increase in the future. 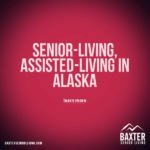 If so, and your parent requires a level of health care that she’s unable to get in her current assisted living community, you may have to work with her provider to find an alternative setting that can adequately care for her. When assessing whether an assisted living community is suitable for your parent, you will also need to consider what exactly your parent is able to do for himself. Because while you will want to ensure that he is properly cared for, you won’t want to take away from him the little independence he may still be able to enjoy. That’s why, when deciding on an assisted living provider for your parent, you should discuss the level of care that’s provided. If your parent is adamant that he wants to retain a degree of independent living, then this must be taken into account. However, this needn’t pose too many problems. 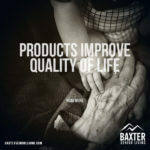 Many assisted living communities understand the need for residents to retain a level of independence, and, to this end, work individually with seniors to promote independent living. Your parent may be reluctant to leave her home and furnishings behind when moving to an assisted living community. This is perfectly understandable and something that you should discuss with the assisted living provider. Many providers encourage residents to furnish and decorate their apartments with their own belongings to help with the transition from moving from home to an assisted living community. 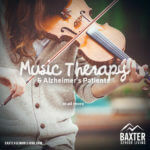 This approach also helps to dispel the myth that assisted living is far removed from living on one’s own or with family and has to take place in an institutionalized setting. You should be invited to a full tour of any assisted living community when making enquiries. This will enable you to get a sense of the atmosphere of the community. You will also be able to observe whether the residents seem happy and engaged, and to see how the staff and residents interact. Assisted living can be an ideal solution for a parent’s long-term care needs, providing him with the care and support he needs, as well as offering him the chance to interact socially with other seniors. It can also help to alleviate a great deal of your worry and concern knowing that he’s in the best possible place.